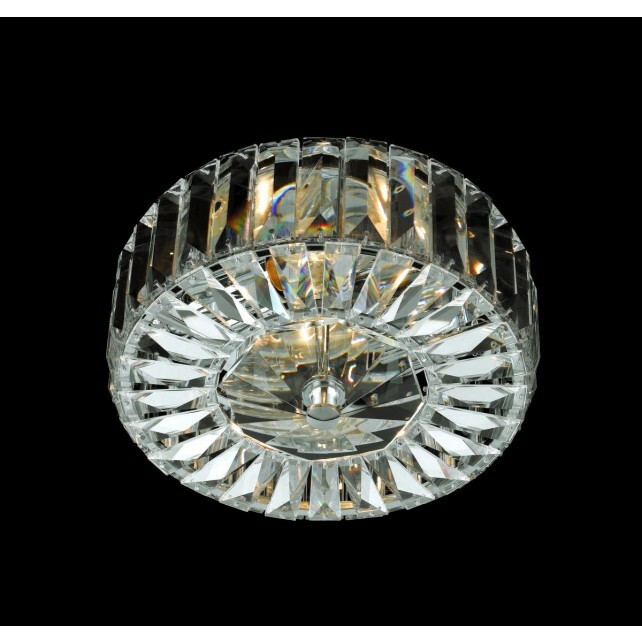 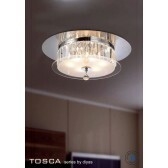 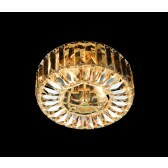 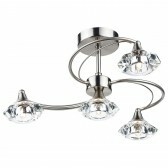 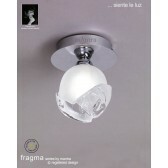 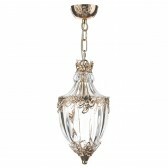 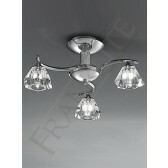 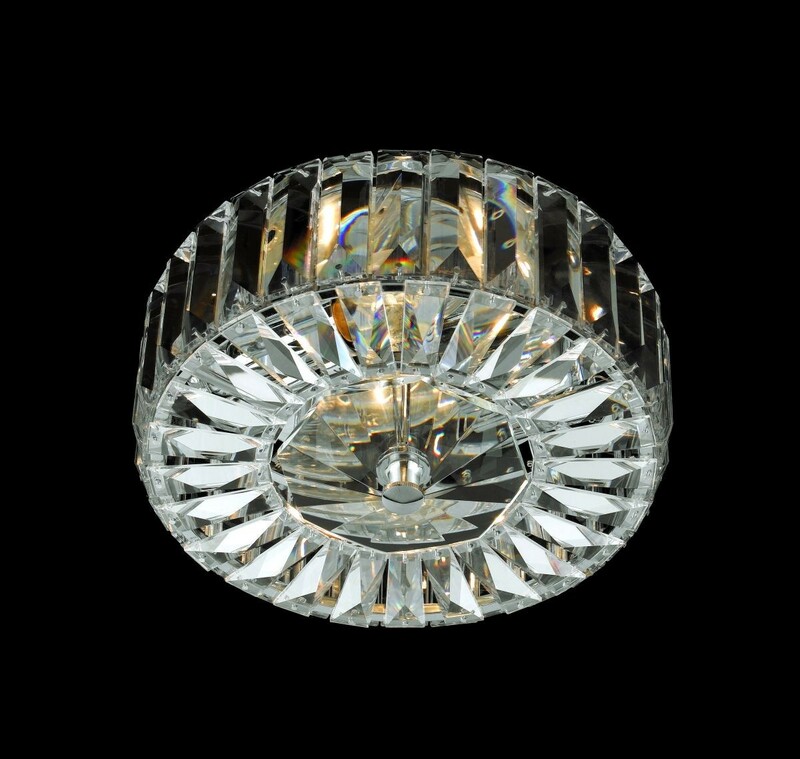 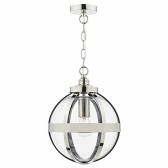 Lead Crystal Seville flush Ceiling Light is simply a must have. 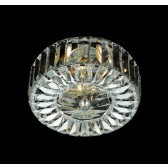 Its simple circular frame is encrusted with stunning Crystals. 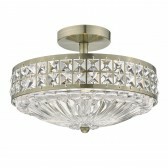 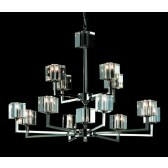 Other sizes are available in the Lead Crystal Ceiling Range.